SLIM, the national body for marketing in Sri Lanka is organising an evening forum exclusively for sales and marketing professionals on 30 January 2019 at the Hilton Residences (JAIC Hilton). CPM or Certified Professional Marketer status is conferred by the Asia Marketing Federation (AMF), which comprises of 18 countries –Bangladesh, Cambodia, China, Hong Kong Region, Indonesia, Japan, Korea, Malaysia, Mongolia, Myanmar, Philippines, Singapore, Sri Lanka, Taiwan, Thailand and Vietnam with the two latest additions being the Maldives and Macao. With the objective of increasing knowledge of the key business driving factors in the Asian region and creating awareness of the benefits of CPM Status, the Forum will be hosted by the Past President of SLIM and the current President of the AMF, Rohan Somawansa, who is also the Head of Marketing and Corporate Communication/CMO of the highly diversified DSI Samson Group, who will also speak about the highlights of the Asian market chiefly focusing on trends, PESTEEL factors and emerging opportunities, the role of the AMF in the member countries and the role that Sri Lanka plays within the federation. 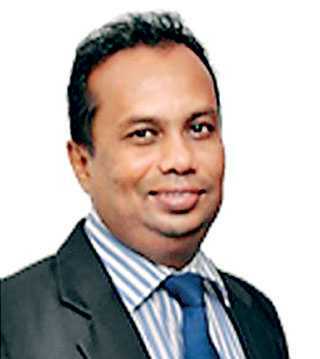 Taking the stage with him, Nadeeja Karunathilake, the General Manager of International Market Development at Ceylon Biscuits Ltd. (CBL), will emphasise on the importance of the Asian region for the business of CBL while sharing experiences on how to carry out a successful business in the global arena, the challenges faced by CBL in conquering the international market and how they overcame, together with the behaviour of the Asian market and its relevance in the sustenance of future business. 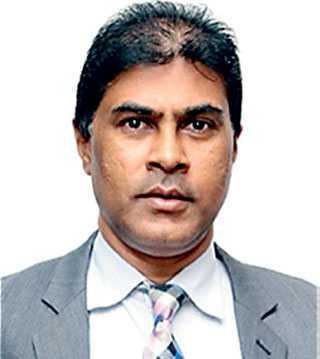 Tharaka Ranwala, the Senior Deputy General Manager of Consumer Banking at Sampath Bank PLC, will round up the panel of speakers elaborating on the importance and recognition of CPM in the Asian region, the benefits of possessing the CPM status in the advancement of a professional career and the role of the CPM status for a professional in Sri Lanka. SLIM President Pradeep Edward stated,“60% of the world market is represented by the Asian market, while the South-East Asian and South Asian countries collectively represent 35%. With a view to fulfilling the vision of the federation – ‘Marketing for a better Asia’ SMEs will be given more prominence as these entities contribute more than 50% to the GDP of most Asian countries, including Sri Lanka.” SLIM has already taken the initiative in this endeavour by bringing SMEs to the limelight of SLIM Brand Excellence by the introduction of ‘SME Brand of the Year’ category in 2018. 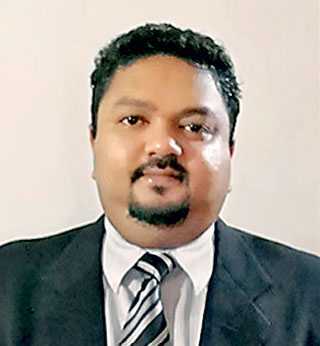 SLIM Vice President and Executive Committee Member of the AMF for the CPM(Asia), Suranjith Swaris said, “We as marketers in Asia need to be equipped with thorough understanding of what’s happening in Asia in order to add value to our marketing profession as well as to respective business organisations. In this regard, CPM (Asia) qualification will provide the ideal opportunity to gain an academic competency and practical understating on marketing in Asia. The benefits of CPM (Asia) are the; ‘Achievement’ – Not everyone who engages in marketing will gain a certification, making this an accomplishment, ‘Professionalism’ – Your value will increase as the status signifies a high level of professionalism, ‘Recognition’ – CPM (Asia) professionals will receive a personalised certificate, and the privilege of using the CPM (Asia) designatory letters in your letterhead or name card, ‘Knowledge’ – The certification will improve your understanding of marketing in the Asian region,‘Leadership’ – Through certification, you will demonstrate adherence to continuous improvement and high standards of professionalism. Seats are limited for this program, which is designed to be informative and relevant to the marketing fraternity and can be reserved by contacting Mihirinie Fonseka on 0703701166.